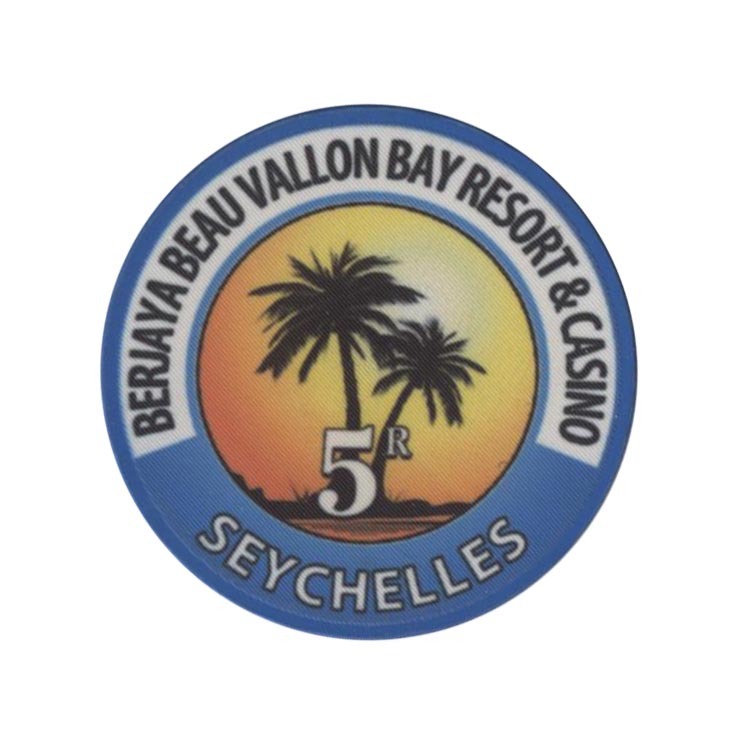 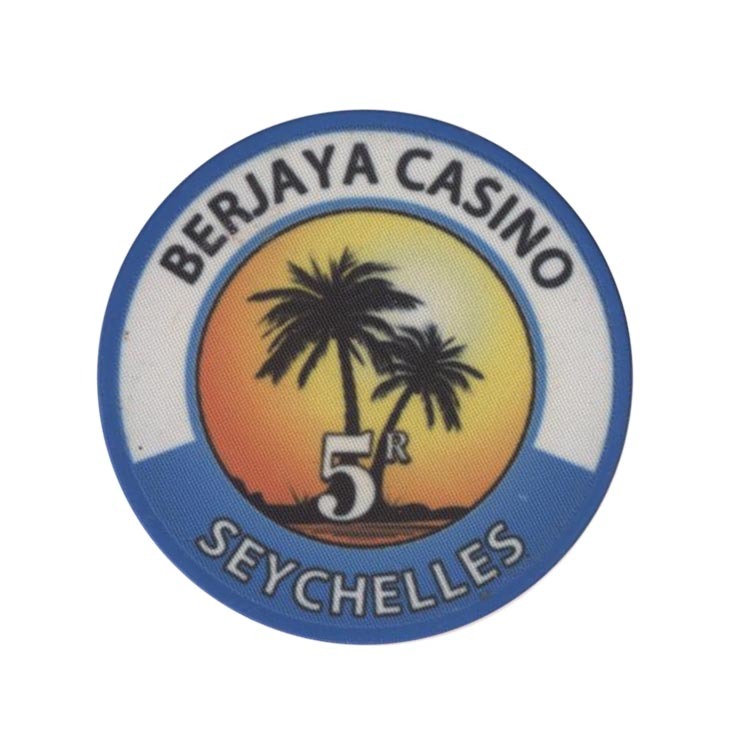 This chip is from Berjaya casino in Bu Vallon, Mahe island, Seychelles. 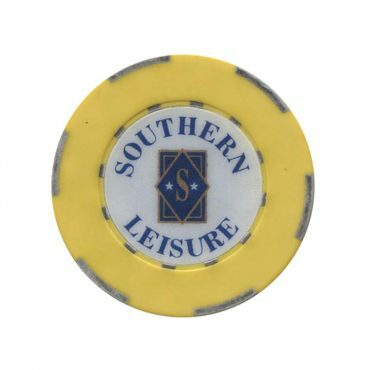 This chip is from Southern Leisure casino in Zimbabwe. 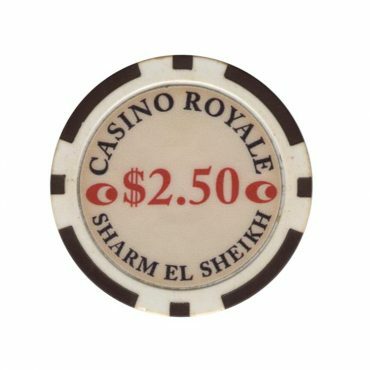 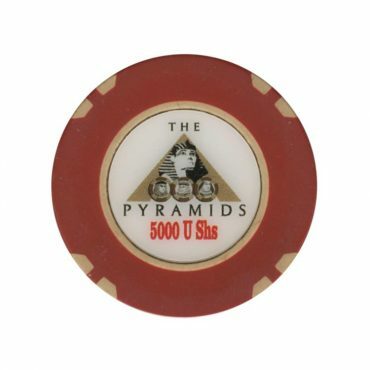 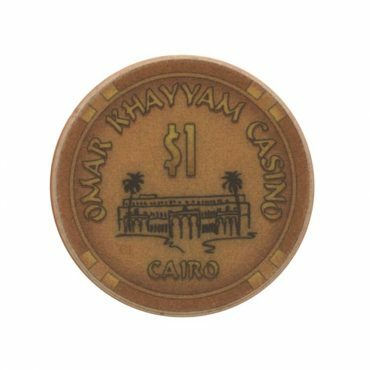 This chip is from Royale casino in Sharm El Sheikh, Egypt.